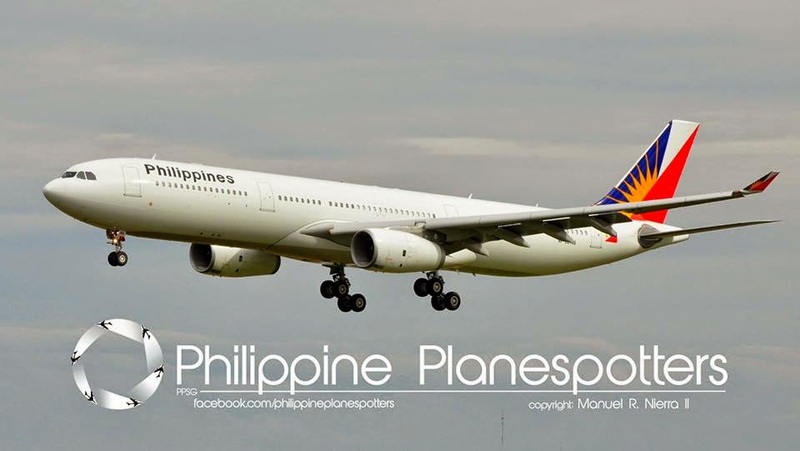 Aviation Updates Philippines - National flag carrier, Philippine Airlines, said that they had reassured its passengers that it does not fly over Ukrainian airspace after a Malaysian flight crashed in eastern Ukraine, killing all 298 passengers, including three Filipinos. According to Philippine Airlines President and Chief Executive Officer, Ramon S. Ang, that it's Manila to London flights don't fly over eastern Ukraine, where Malaysia Airlines Flight MH17 was brought down with a surface-to-air missile on Thursday afternoon, it is believed by pro-Russia Ukrainian rebels. The airline also added that its Manila-London-Manila flights do not go anywhere near Ukraine or its territory. The flight route covers Southeast Asia, the Indian continent, Turkey, Middle East and Europe and it is nowhere near the no-fly zone areas due to the conflict. Ang also said that Philippine Airlines is currently studying to fly above Russia for its Manila to London flights. But, the Civil Aeronautics Board Executive Director, Carmelo Arcilla said the carrier did not have overflight rights to cross Russian territory. Meanwhile, Philippine Airlines also expressed their worries for the passengers of MH17. "We wish to convey our heartfelt sympathies to the families of the victims of this tragic incident and join the rest of the world in praying for those who were lost, as well as their loved ones."